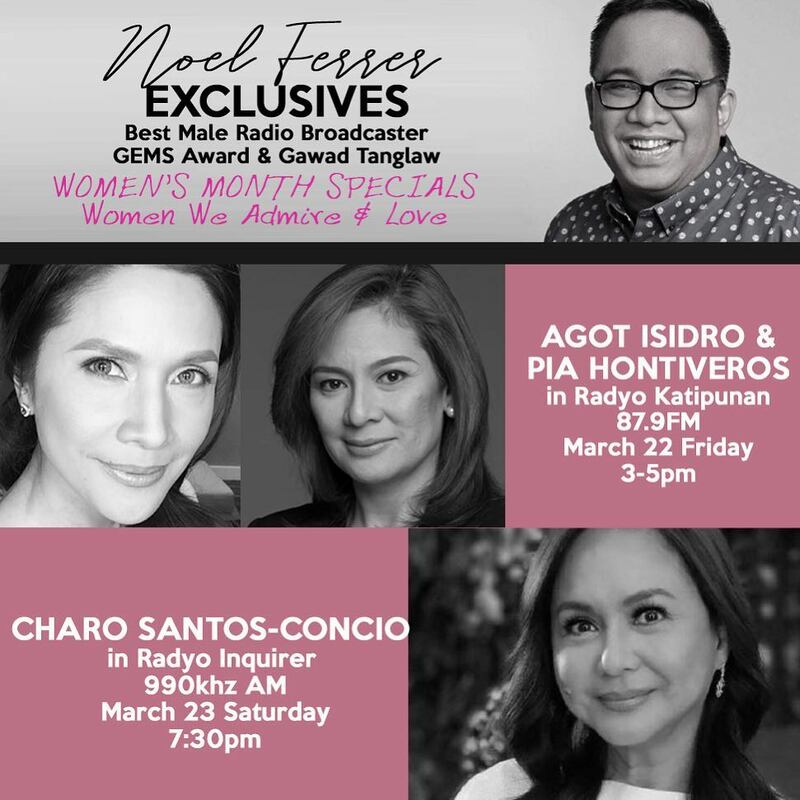 When award-winning radio broadcaster Noel Ferrer aired the pilot episode of his new “All Kaps: Oh Well, It’s Noel Ferrer” on Radyo Katipunan 87.9 FM – the veteran broadcaster asked his celebrity guests Agot Isidro and Pia Hontiveros a question from Good News Pilipinas. Ferrer, an Ateneo de Manila University alumnus, went on air on the university radio station on March 22 with singer-actress Agot Isidro and CNN broadcast journalist Pia Hontiveros for the first airing of his new radio show. “That we’ve come this far. Our country is still here. There are many who still do what they need to do. Ferrer added that the young should be inspired by what Hontiveros and Isidro are doing. “For those who want to be journalists, please join us. 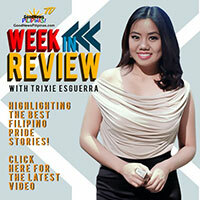 Don’t give up and stay the course,” was the message from Pia Hontiveros as the show wrapped up. “The May elections is important. 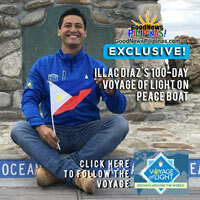 Show up in the polls and please vote wisely in the elections, and engage people in conversations,” said Isidro. All Kaps! Oh Well, It’s Noel Ferrer airs on Radyo Katipunan 89.7 FM on air on on FB live Fridays, 3-5pm. 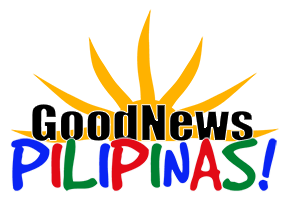 Check out our pages for more Filipino Pride Advocate interview videos featuring Noel Ferrer, Iza Calzado, and Joanna Ampil as they receive their GEMS Hiyas ng Sining Awards.